Hello, i need stock rom multilanguage!!! After running Run SPMultiPortFlashDownloadProject.exe, i can't detect the Choose Database Factory menu. Is the version correct? Its Working Properly Or Not………. > The assistant will automatically detect the Update S036 ROW if your phone was not updated yet. >Install zip from sd card and choose the "update.zip"
..REPLY here if it WORKS, happy to help you mate. 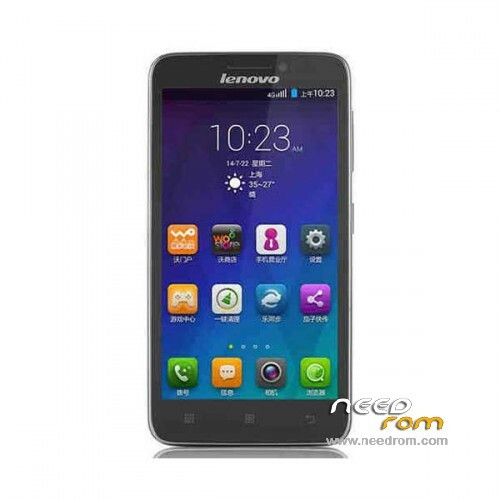 Lollipop ROM for lenovo A606 available? also how to root this phone please help, Thanks. anyone here know where can i install multilauguange? I want using Myanmar/Burmese language, but it seem like no support. umm which one shall i download ? 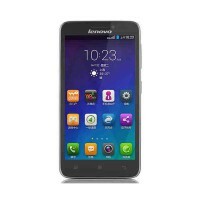 this:- Lenovo Lenovo A606 or Lenovo Lenovo A606 – Update S036 ROW ?